All of our accommodation has private bathrooms with flushing loos (not compost). The bathrooms at Kestrel, Hawk, Buzzard, Fox and Badger are ensuite. Stag Lodge an extra large bathroom and two separate loos! All of our accommodation has a private wood fired hot tub (optional extra). All our glamping has electricity if guests need it. We have LED lighting as well as candles, electric fridge/freezers and sockets to charge your phone or laptop, there is also a little electric hob if you want to boil something quickly without lighting the stove..
We provide comfy beds with warm hypo allergenic bedding, blankets & hot water bottles. Our beds are made up ready for you, you don't need to make the beds yourself when you get here. All the accommodation has at least one king size bed, some lodge have 2 kings, Stag Lodge has 3 kings. Bed-linen and towels are included in the cost of your stay. All our accommodation has a wood burning stove, there are large wood burners in each safari lodge as these are your cookers as well as a heat source to make your lodge cosy. We provide your complementary firewood. If you're staying in a safari lodge or The Deckhouse Cabin the logs for your stoves and hot tubs are included in the price of your stay. If you're staying in The Stable Cottage we provide complimentary firewood for the hot tub. Come on a farm tour, we're a working farm! 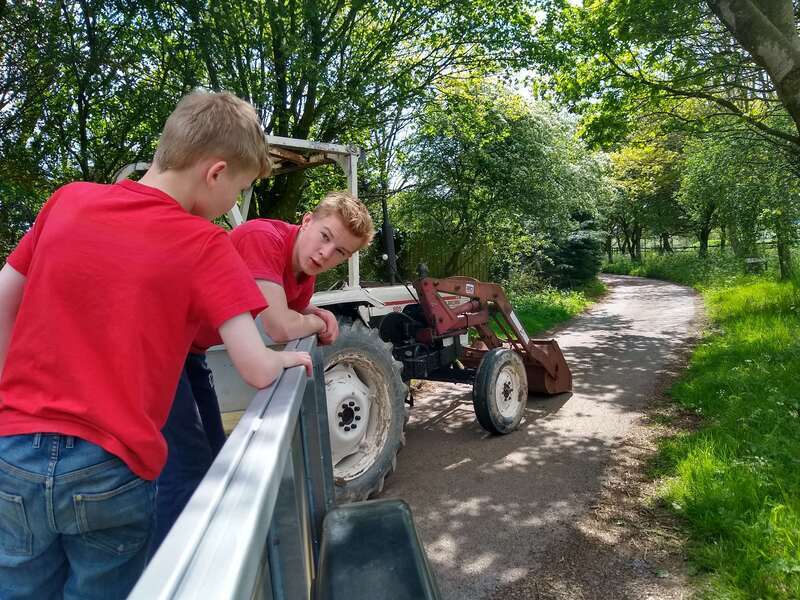 During the school holidays from Spring to October half term we offer visiting children a farm tour when they have an opportunity to help feed the animals. All of our glamping has wonderful views of the surrounding hills. We're 3 miles from Exmoor, 25 minutes from the coast yet still an easy 1/2 hr drive from Taunton and the M5. We welcome guests of all backgrounds with an open mind no matter where they come from, how they worship or whom they love. We welcome group bookings outside of the school holidays however we're not a site for wild parties. We are on the edge of a Dark Sky Reserve and there is very little light pollution here - the starry nights are incredible. Our little corner of West Somerset is very unspoilt. We are not in a well known tourist area so the lanes around us are quiet, even in the height of summer. Although it feels like miles from anywhere here we are actually only 25 minutes to Taunton and the M5 so easy to get to. The coast and Exmoor National Park is close by too. 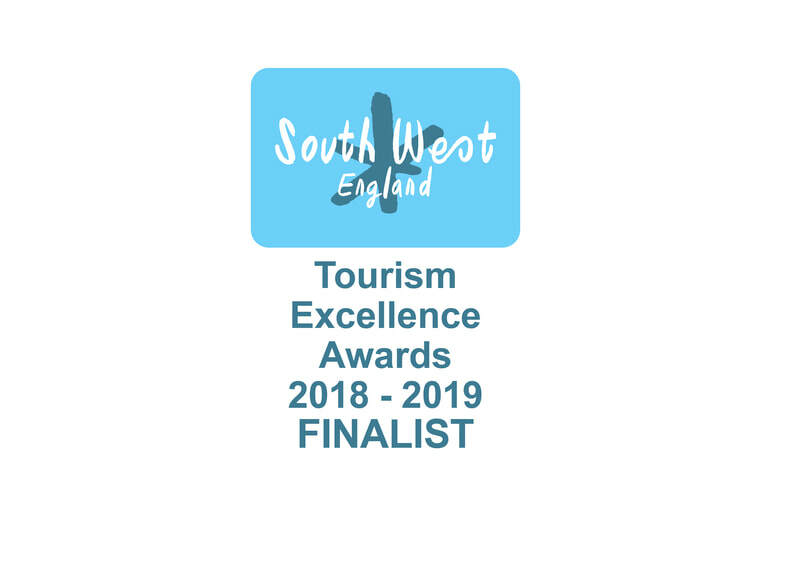 Our glamping is award winning! 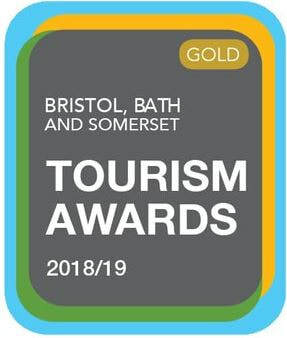 We won Gold Award for Glamping & Alternative Accommodation at the Bristol, Bath and Somerset Tourism Awards November 2018 and we are a finalist for the same category in the South West Awards February 2019. If you're still unsure you can see honest reviews about us on TripAdvisor, Google and Facebook, you'll find the links to these on our Reviews Page.